I'm delighted to be covering the Sundance Film Festival for the second time this year. I spent 8 days in Park City, Utah, seeing as many movies as I could. Most of my reviews and other coverage will be going up on Shockya.com, so I'll be posting links to them here. 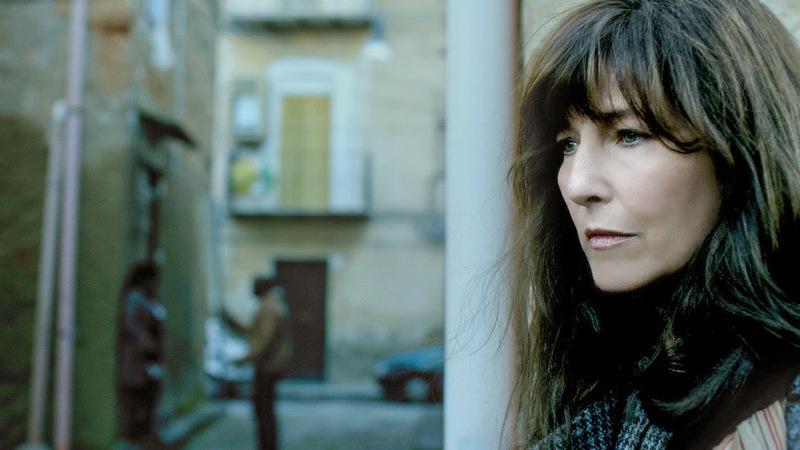 Catherine Keener stars in the lackluster "War Story," a low-key film about a distressed journalist in Italy. Click here to read the review on Shockya.